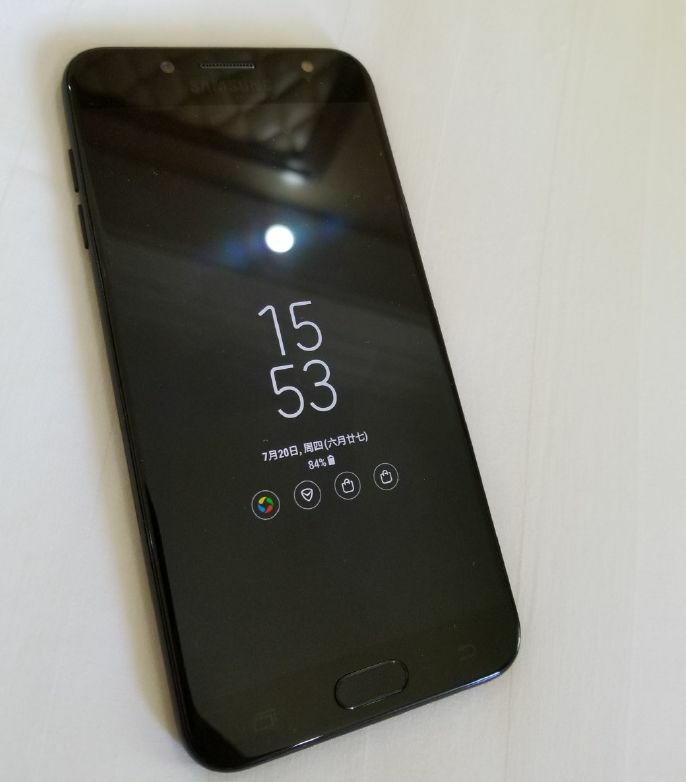 Samsung Galaxy J7 2017 Chinese Edition Leaked Images Confirm Always-on Display Feature - Playfuldroid! The Galaxy J7 (2017) Chinese Edition is one of the four dual rear camera totting phones that Samsung is expected to announce soon. 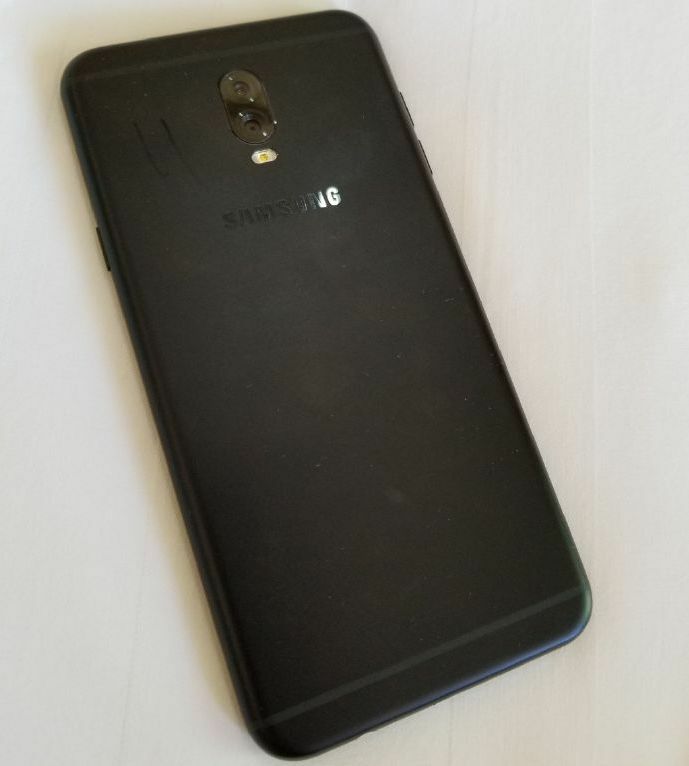 Here are the leaked images of the black model of the Galaxy J7 (2017) Chinese Edition. As it can be seen in the below images, the smartphone features vertically arranged dual rear cameras. Below the camera module is its dual LED flash. Samsung’s logo is sitting below the dual-LED flash. The upper and lower antenna bands are also clearly visible on the rear panel of the smartphone. The handset sports curved corners. The frontside of the phablet seems to feature a reflective screen. The screen seems to be in sleep state but is display some notifications along with the time and date. This indicates Always-on Display feature will be available on the Galaxy J7 (2017). A fingerprint scanner is present below the display. The upper bezel features a selfie camera and probably a LED flash for it.